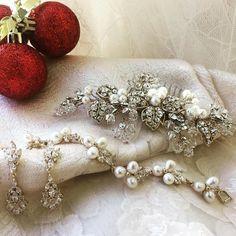 Clarissa Boutique offers a great selection of wedding accessories to add that special touch to your wedding ceremony, reception, or special occasion. Here you’ll find just what you need to celebrate in a distinctive way. 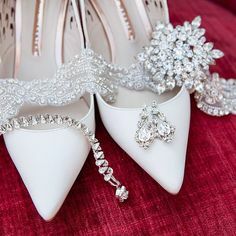 From candles to ring pillows, garters and more – our wedding and event accessories and décor adds another element of personalized creativity to your big day. Browse through our Look Book photos for inspiration! 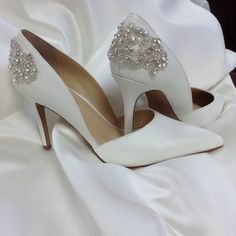 View our recent pins in Dressing up The Dress! 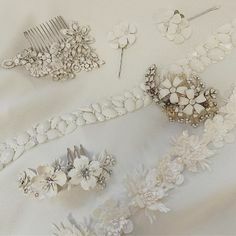 What a great grouping for the brides accessories ! !